​Leave other time-consuming cleaning chores to us and spend time on other things. 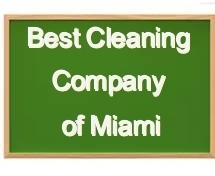 At Best Cleaning Company of Miami we pride ourselves by the quality of our deep cleaning service We truly intend to provide the best deep cleaning service to Miami. Customer satisfaction is our number one priority. As a leader in the cleaning industry it is our responsibility to constantly strive to become even better by tirelessly updating our cleaning methods and training practices. 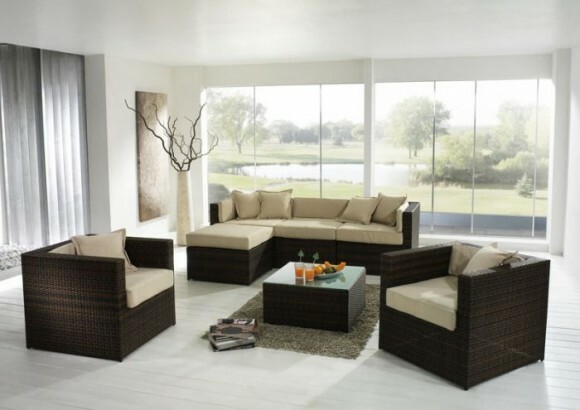 Best Cleaning Company of Miami wants to be your go to cleaning company for a reliable and trustworthy cleaning service. Upon completion we are confident you will be more than happy to recommend Best Cleaning Company to all your friends, family, and coworkers. Clean, scrub and sanitize showers, bathtubs and sinks. 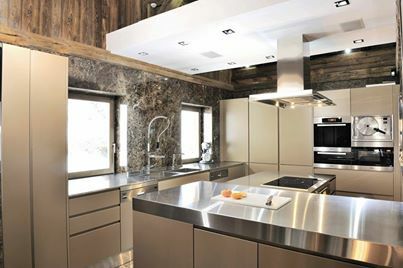 Clean and sanitize vanities, backsplashes and toilets. Clean mirrors. Polish chrome. Wash floors and tile walls. And deodorize.